Our Parent Company, Perspective Photo Booth has been around since 2010, and delivers a studio quality photo booth. Given our years of experience, we consult clients with best practices to maximize on guest experience. We offer a variety of customizable packages to appeal to various event types. From Open Air to Hard Enclosed photo booths to features like red carpet, green screen, and social sharing, our team has a complete set of terrific options to transform your event into a truly unforgettable experience. 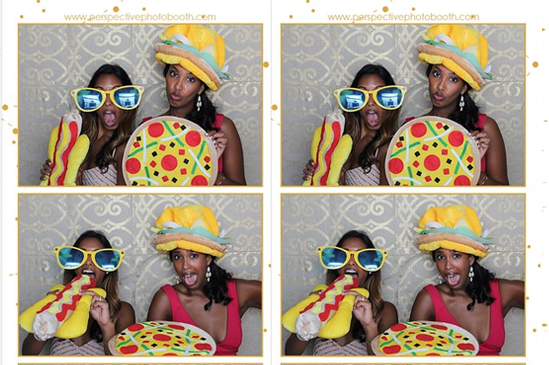 Rent one of our entertaining and fun photo booths for your next event! Remember taking photo booth pictures at malls or amusement parks as a kid. We are taking this traditional experience to the next level with a sleek white frosted hard enclosed photo booth with great customizable options and larger guest capacity. Clients have the option to customize the photo booth with colored LED lights and branding panels. Please see options below for additions. Give Your Guests start quality Hollywood Experience by booking an Open Air Photo Booth. 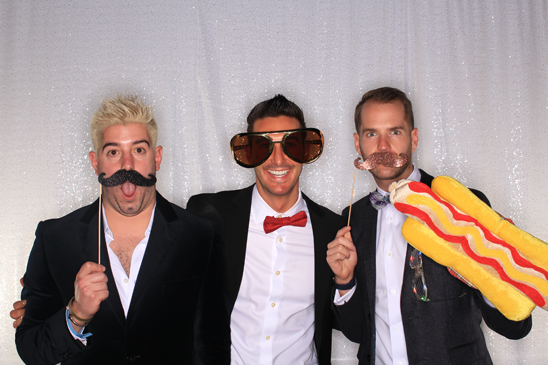 Guest love walking up to our studio style open air photo booths to snap their picture. 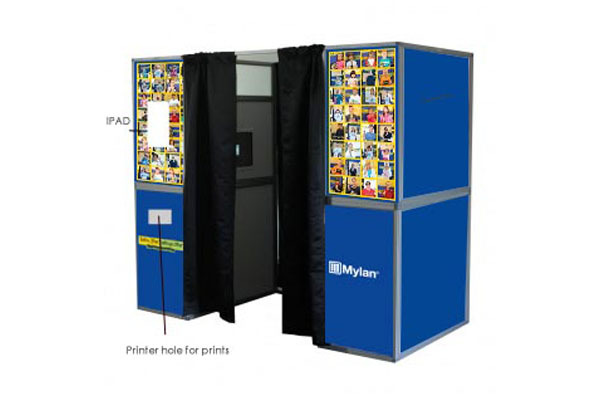 Our open air photo booths offer professional grand studio experience with high quality prints. sessions immediately. Let our marketing experience assist you in creating an alternative tracking system at your event. Our program also collects analytics, create a customizable page for photos, event hashtags, and design a marketable email with your contact information. Social Sharing is always loved at our private events too! 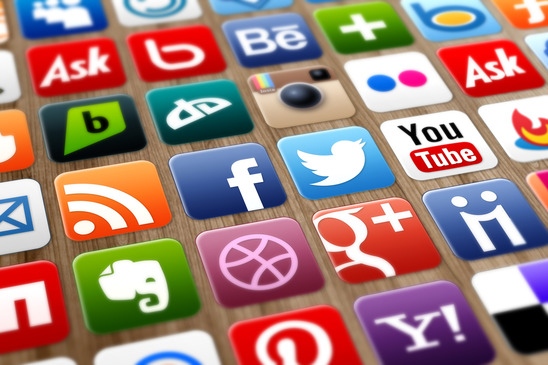 Your guests can choose from instant uploads to Instagram/Twitter/Facebook/Email. branding a single panel. For Corporate events, we recommend photo booth wrapping and branding to expose brand logo to enhance awareness for marketing. Do you have a themed event that you would like to include in the photo booth experience? Green Screen photography is a great way to customize a photo booth experience. Using our professional studio lighting and software, we can superimpose any background or theme. 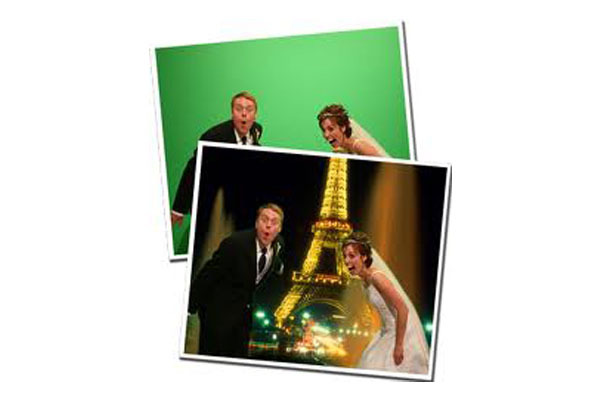 Green Screen Photo Booth rentals provide an interactive and fun photo booth experience.